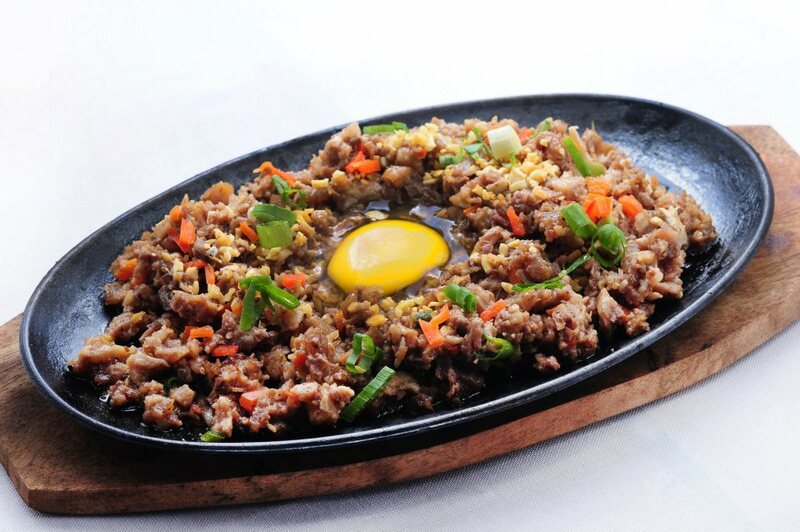 Where do you find classic Filipino comfort food in CDO? A modern take on the classic Filipino comfort food. How do you feel about that? As for me and my ex-bf (now husband), we looove it!!! 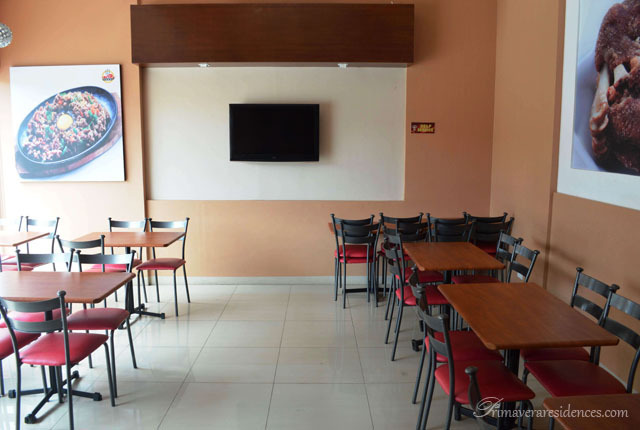 I’ve always been a big fan of burgers, especially the grilled and juicy ones, and this is what started our love affair with what used to be a simple and nondescript restaurant in the center of Divisoria in Cagayan de Oro. 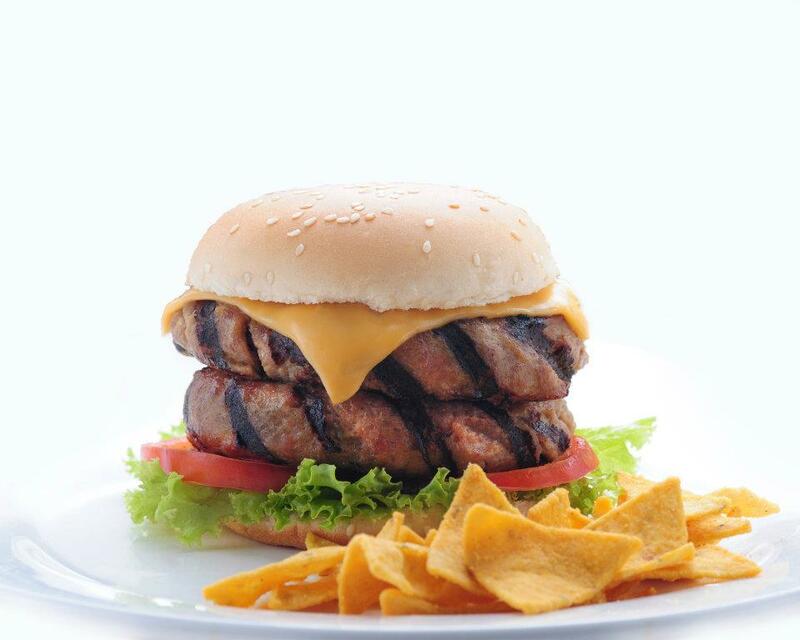 The first Barkadahan Grill opened in 2005 and we discovered it first because of its burgers – the burgers that we consider the best ones in town. The burgers reined us in, but it was the overall atmosphere of the restaurant that made us keep coming back: good customer service, clean interiors, relaxed setting, and of course, the delicious food. Fast forward to eight years later and today we see that the Barkadahan Grill business has grown so quickly.What started out as one restaurant now became four, scattered in the top spots all over the city. First was Divisoria, followed by J.R. Borja Extension, then Centrio Ayala, and the latest one at the ground floor of Primavera Residences in uptown Cagayan de Oro. 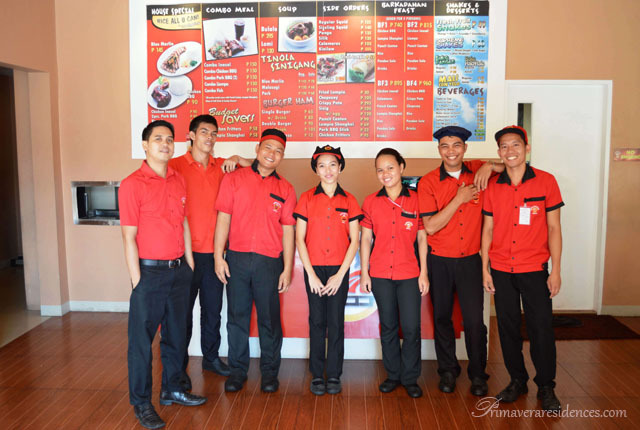 Next year, they’ll be opening up more branches in Iligan City and in Quezon City. 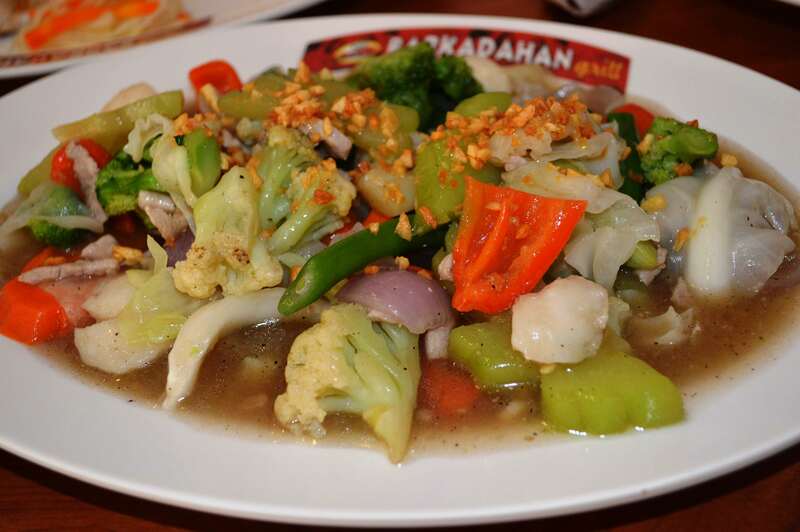 So what made Barkadahan Grill become such a favorite among local Kagay-anons? 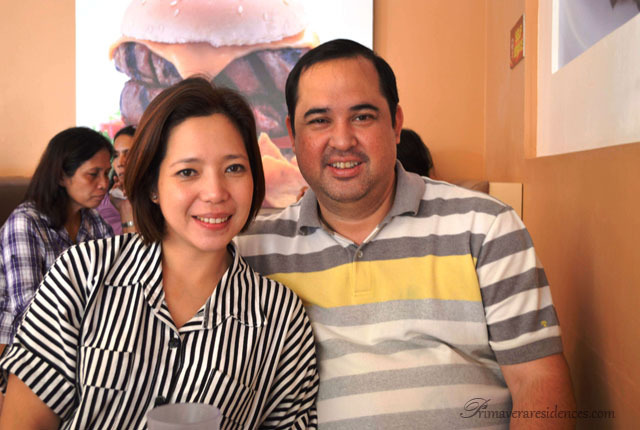 I met with the lovely couple Mr. Noel and Ms. Aileen Martinez for lunch at Barkadahan Grill in Primavera, and it was easy to figure out why their business is such a hit. The happily married couple run and manage the family-owned business, and it is something they both know and love since their family has been in the restaurant business for quite a while. Both foodies, they love to take trips and try different new restos and cafes and bond over their shared passion for food. This kind of genuine love for what they do is reflected in the atmosphere of their restaurants and you can just feel it with every visit. Even though I’ve always been a fan of this chain of restaurants, it was my first time to visit their newest branch in Primavera. Here’s what I thought about it. The ground floor of Primavera Residences is a fantastic choice of location. It is just beside SM City and located right smack in the middle of the housing developments and business complex of Pueblo de Oro. The exteriors are clean and well-maintained, with ample parking spaces available. Clean, well-ventilated, comfortable and spacious. It’s the perfect mix of cozy and stylish comfort. 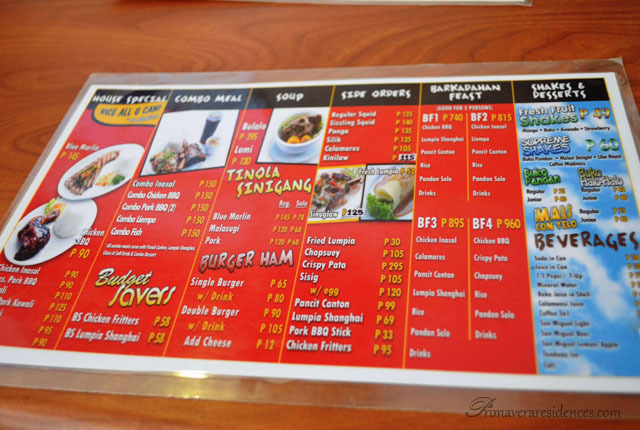 The ambiance has the right blend of laid back fast food-type atmosphere with just the right amount of upscale feel. One of the things I love about this place is their happy and friendly staff. Everyone is sporting a smile on their faces, and they all look truly happy to be of service! This is something you won’t find in most restaurants in the same range. Here is a place where you will always feel welcomed and treated like the special customer that you are! Whether you have the budget of a well-paid yuppie or a student living off of your meager allowance, this is a place where you can afford to eat good food. The prices are quite affordable and reasonable, which is one of the reasons you’ll definitely keep coming back for more. All your Pinoy food favorites are here – at a price you can afford! Of course, this is the most important part to consider. And does Barkadahan Grill make the cut? You bet!!! Try their house specials and see for yourself! I especially love the grilled blue marlin (flavorful and cooked just right! 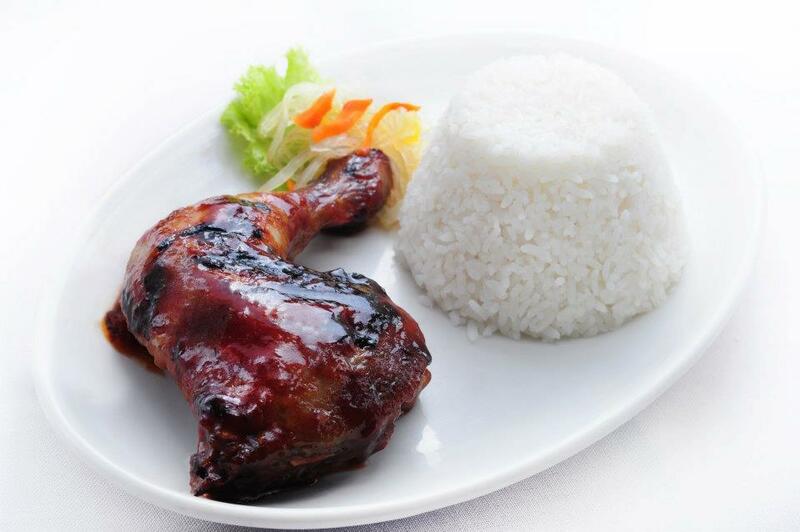 ), but I’m quite fond of their chicken inasal too! Aside from the burger (which I already mentioned that we’re crazy about), the lechon kawali, fresh lumpia, sisig, and the fresh fruit shakes are all winners! 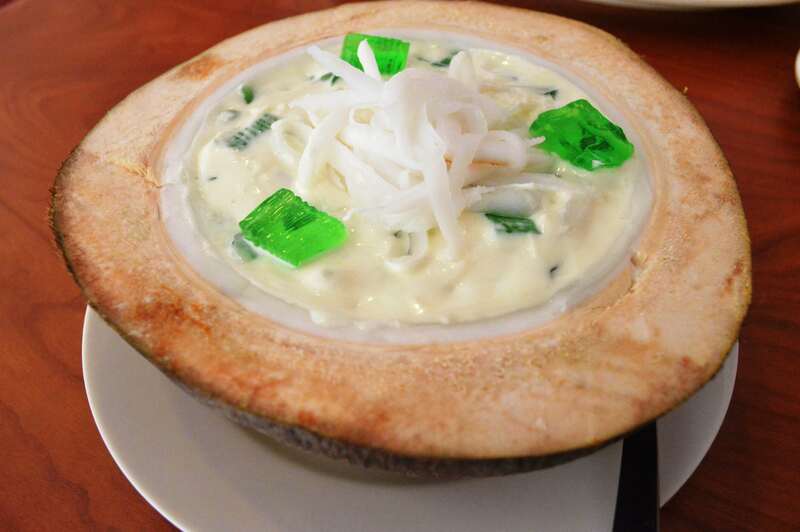 For dessert, you can’t go wrong with their buko pandan and buko halo-halo! 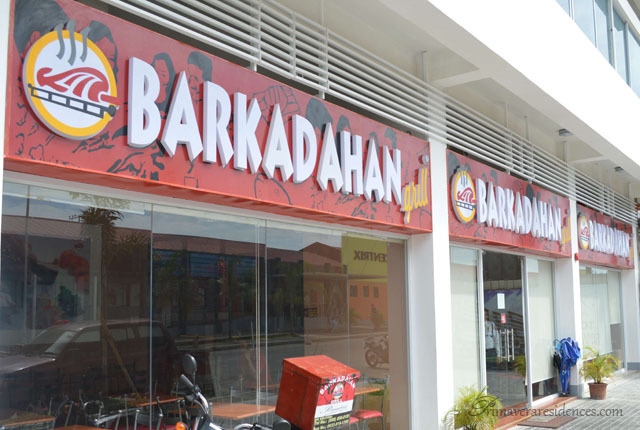 Given all these things I have just said, is it any wonder why Barkadahan Grill is among the favorite food destinations here in Cagayan de Oro? Fab food, good place, great location, excellent customer service – we could definitely expect to see a lot more from Barkadahan Grill. 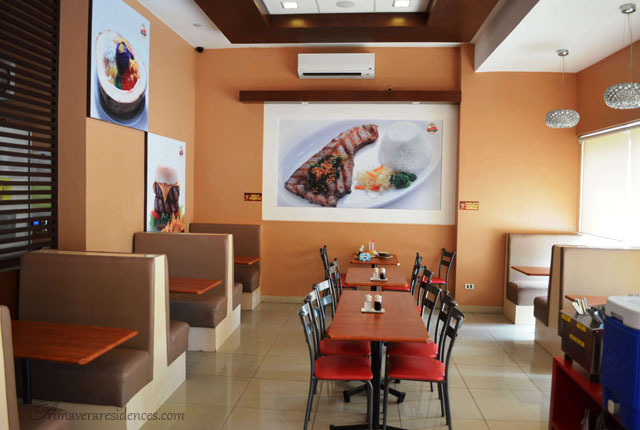 So if you want to find awesome new restaurants in CDO, visit their new location at Primavera Residences and enjoy awesome Filipino food at a very affordable budget! 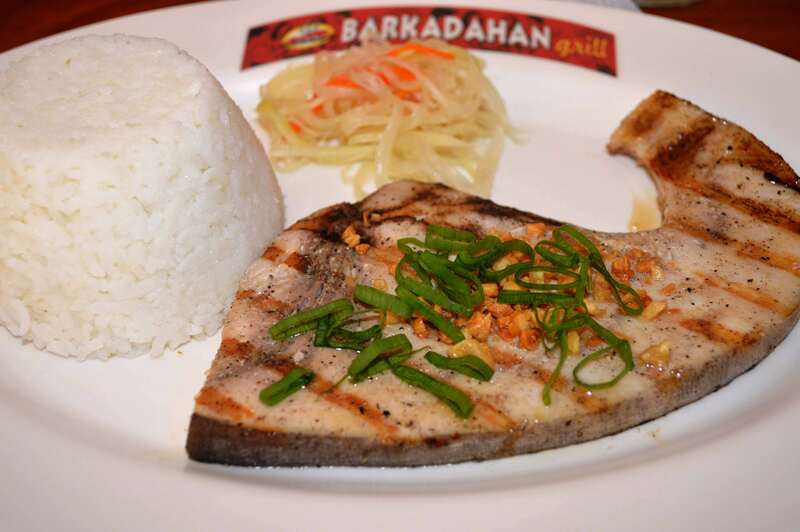 Love to try the food at Barkadahan Grill? 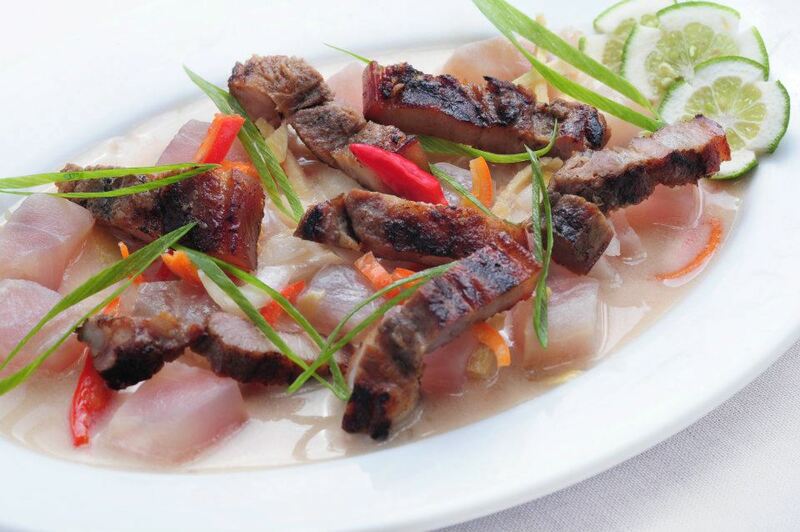 Check out this cool new restaurant in Uptown CDO by clicking here!